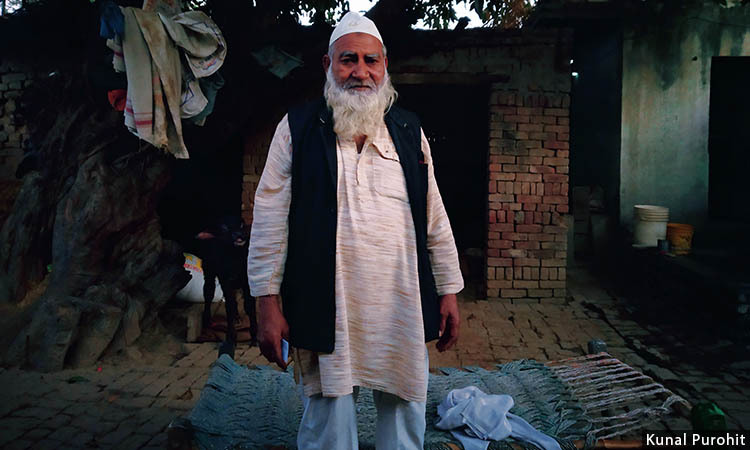 Sameddin, 63, of Madhapur village in Hapur district in eastern UP spent more than a month in various hospitals in Hapur and Ghaziabad districts after being lynched by a mob on suspicion of slaughtering a cow. He still walks with a limp, and is unable to earn a living. 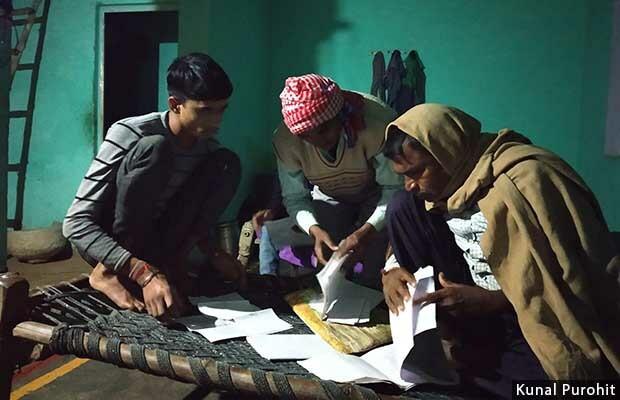 Police said they had found no signs of cow slaughter at the spot, and had alleged that the lynching was a result of road-rage due to a “minor motorcycle accident”. After that, the Supreme Court had intervened and directed the Inspector General of Police in Meerut to supervise the probe and follow the court’s guidelines on dealing with cases of vigilantism and mob lynchings.